Home Jane Deals Mini Spa Gift Set only $11.95 shipped! Mini Spa Gift Set only $11.95 shipped! Jane has these Mini Spa Gift Sets for only $11.95 shipped right now! 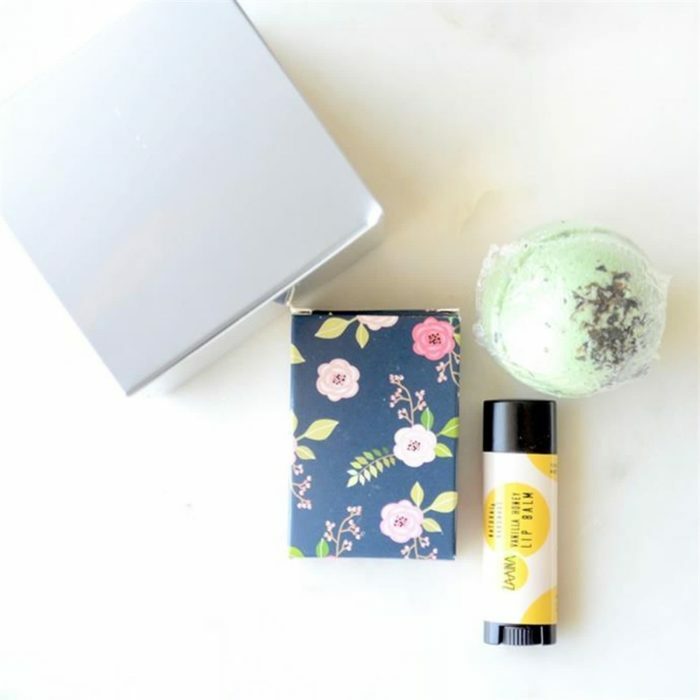 This spa gift set includes 1 Soap, 1 Lip Balm Tube and 1 Bath Bomb. Perfect for wedding favors, bridal shower gift, bridesmaid gifts, gift for her, girls night out spa theme party and a Valentine’s day gift. « Two All Mighty Pacs (72 count) Tubs only $13.05! Previous article2 Pack Monaco Throws only $26.99 shipped! V8 +Energy, Juice Drink with Green Tea (Pack of 24) only $10.47 shipped! Milestone Pillow Cases only $4.99 shipped!